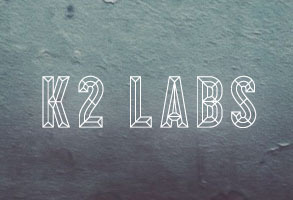 K2 Labs is an agency for mobile marketing and other mobile special projects. 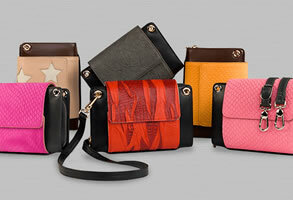 Knospe is a new innovative handbag label from Berlin that creates unique mini bags that can be personalized to match the wearer's style. 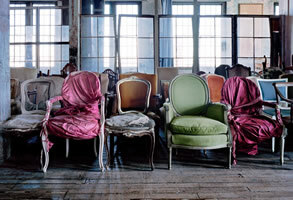 With her fine art large format photography, Alexandra Knospe shows us the delicate beauty of everyday objects. 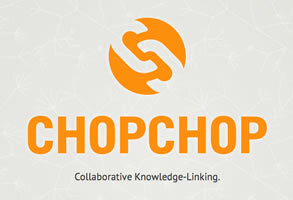 ChopChop is a new way to collaboratively map topics on the web. 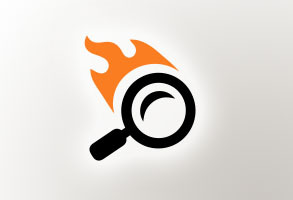 Think Twitter meets Wikipedia.